Home » Main Menu » News » FLAWES release new single ‘WHEN WE WERE YOUNG’. FLAWES release new single ‘WHEN WE WERE YOUNG’. 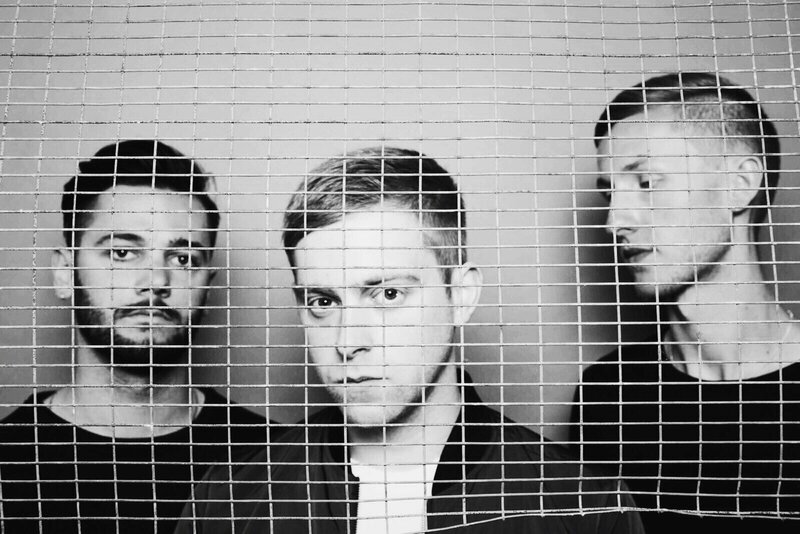 Flawes are a British alt pop trio have release a new single called ‘When We Were Young’. This song is the second in a series of three that will be released. I adore the song as it reminds me of my youth, spent at the beach every summer and all the things that I got up to. ‘When We Were Young’ has an 80’s vibe from the era I was a teenager. The music is contagious, I can imagine dancing to it. I admire the ability of Flawes to write connectable lyrics. I like ‘I wish that I knew what we would become’ , I often think this, that I would have made completely decisions back then if I knew what my life would actually become. Although would I be in that place if I knew? Gets me thinking! I digress, I adore Flawes single ‘When We Were Young’ and highly recommend listening to it.